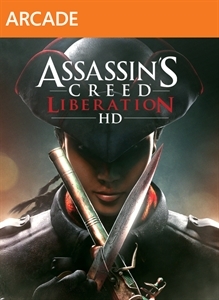 Assassin’s Creed® Liberation HD, is the remastered striking chapter of the pre-American Revolution Assassin’s Creed saga . 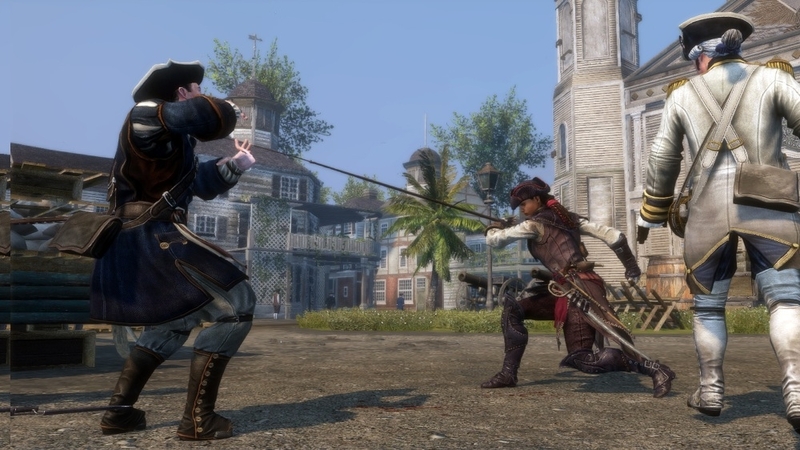 The year is 1765. 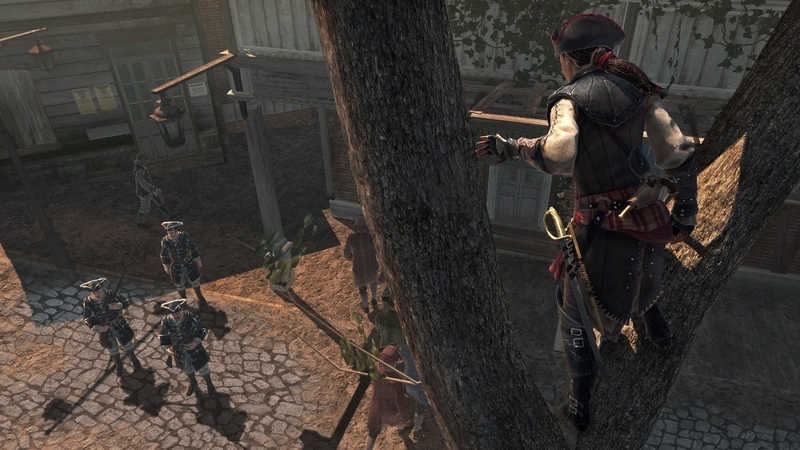 As the events leading up to the American Revolution heat up in the north, Spanish forces plan to take control of Louisiana in the south – but they have yet to reckon with Aveline, an Assassin with a French and African mixed heritage, who finds herself on an unforgettable journey that will take her from the crowded streets of New Orleans to voodoo-haunted swamps and ancient Mayan ruins. 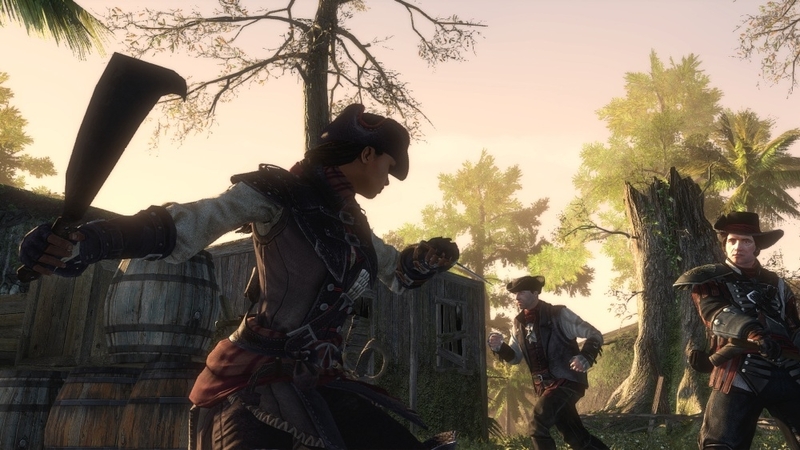 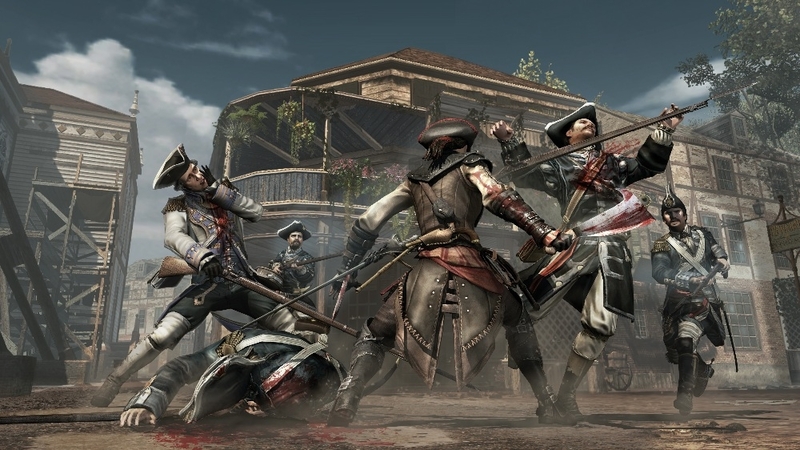 Taking full advantage of its new hardware, Assassin’s Creed® Liberation HD introduces graphical improvements and new missions that dive deeper into Aveline’s story.